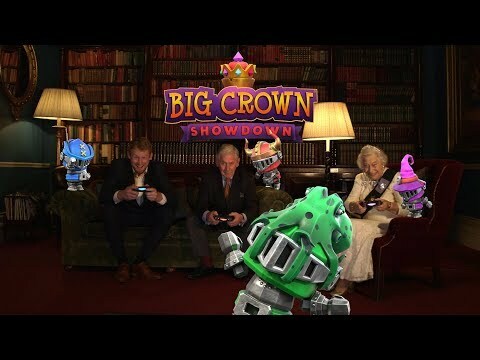 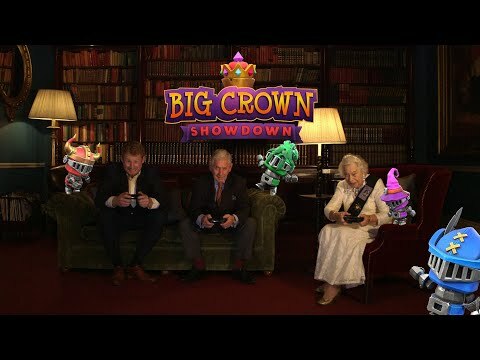 Big Crown: Showdown is arriving globally on Nintendo Switch on 10th January. 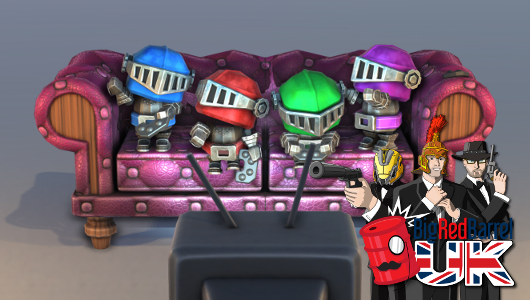 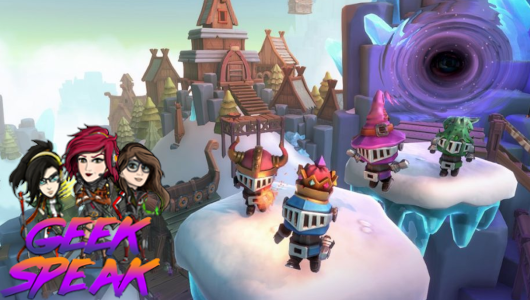 Players can grab their Joy-Cons and rule the couch at home or on the go with this 2-4 player party brawler, where friends become foes in a frantic fight for the crown. 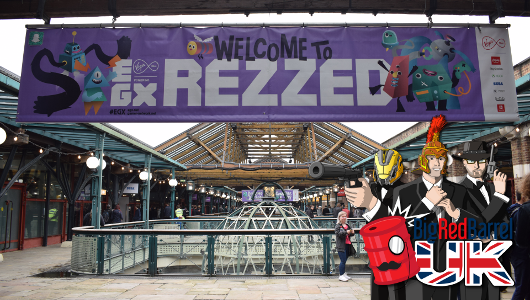 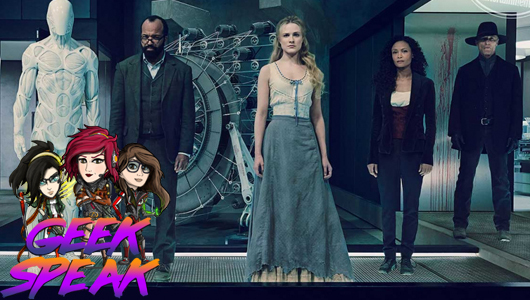 It’s a special show this week as we dedicate an entire show to the games we got to play whilst at Tobacco Dock for EGX Rezzed.